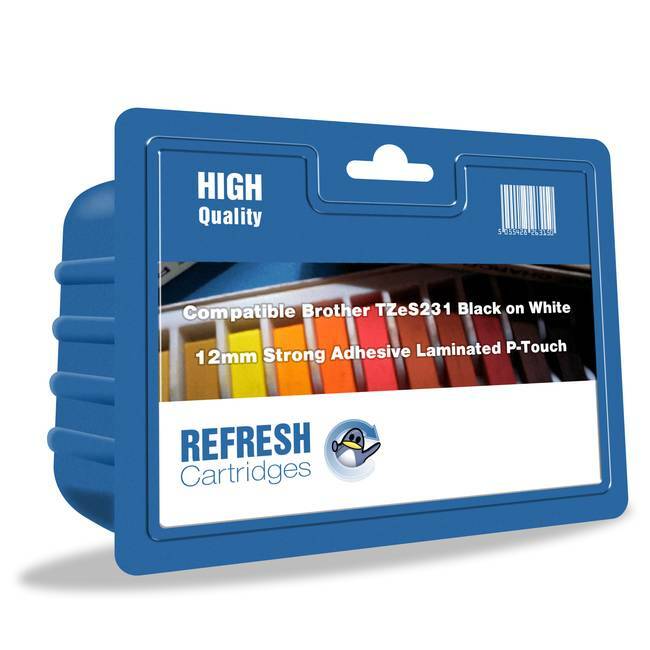 Our manufacturers have worked incredibly hard to produce a compatible version of the Brother TZE-S231 that still offers great results comparable to the original product. 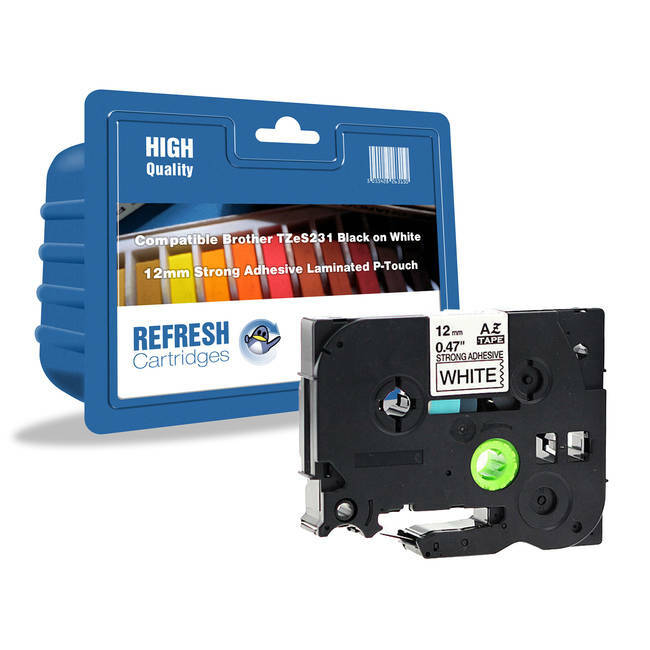 Maintaining the same black on white colour scheme as the genuine Brother TZES231, our compatible version is a great product for organising your home or office. The full 8m length of our compatible Brother TZS231 label tape sticks to virtually any surface, making it as versatile as it is hard wearing. 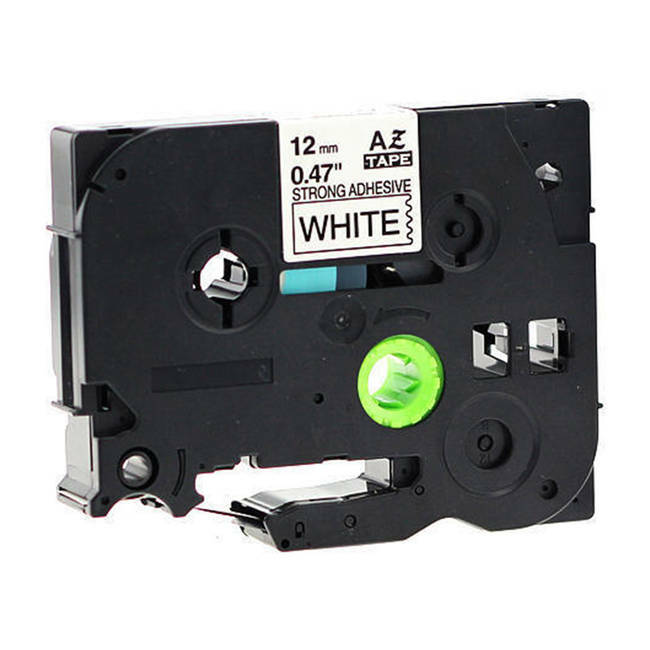 You can find a complete list of all label printers compatible with the Brother TZ-S231label tape cassette on this very page.